WebSphere V9 "traditional" has recently been fully Java EE 7 certified. In case you are wondering, this is indeed the much maligned "kitchen sink" monolithic version of WebSphere - as opposed to the far more nimble WebSphere Liberty. Given the very large and loyal customer base IBM has as well as the continued substantial usage rates for WebSphere traditional, this is sure to be a further boost to Java EE 7 adoption. In particular it is important to note that WebSphere V9 also comes with support for Java SE 8. WebSphere V9 joins the Java EE 7 compatible ranks of JBoss EAP 7, GlassFish 4, WildFly, WebSphere Liberty Profile 8.5.5.6, WebLogic 12.2.1, Hitachi Cosminexus and TmaxSoft JEUS. All of the Java EE certified offerings are always listed on the official Java EE compatibility page. For some perspective few other open standards such as SQL have as many available implementations as Java EE 7 already has (and this is bound to only just keep getting better). You'll find the trial link for WebSphere V9 here. IBM senior staffer Tom Alcott has a nice technical write-up on the details of WebSphere V9 certainly including support on various cloud platforms including BlueMix. It should be noted that unlike WebSphere traditional, WebSphere Liberty was one of the earliest available commercial Java EE 7 certified application servers, certainly well ahead of WebLogic and JBoss EAP. You should really check out my WebSphere Liberty Java EE 7 compatibility announcement on The Aquarium, written while I was still at Oracle. A polished and professional logo is important to the identity of any non-trivial effort. Although Java user groups are community efforts, they are no exception. In fact the largest and most successful JUGs in the world almost invariably have a nice logo. 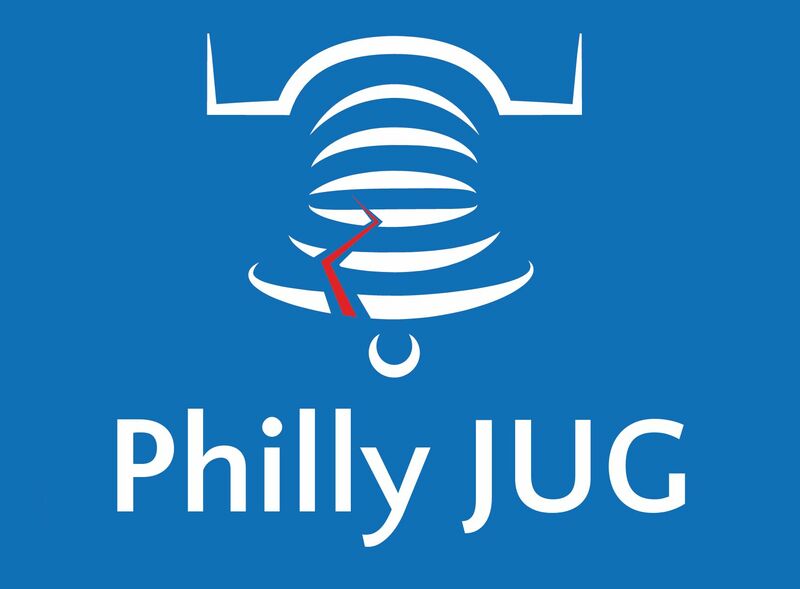 As part of our ongoing revitalization effort, it made total sense to do the same for the Philly JUG. 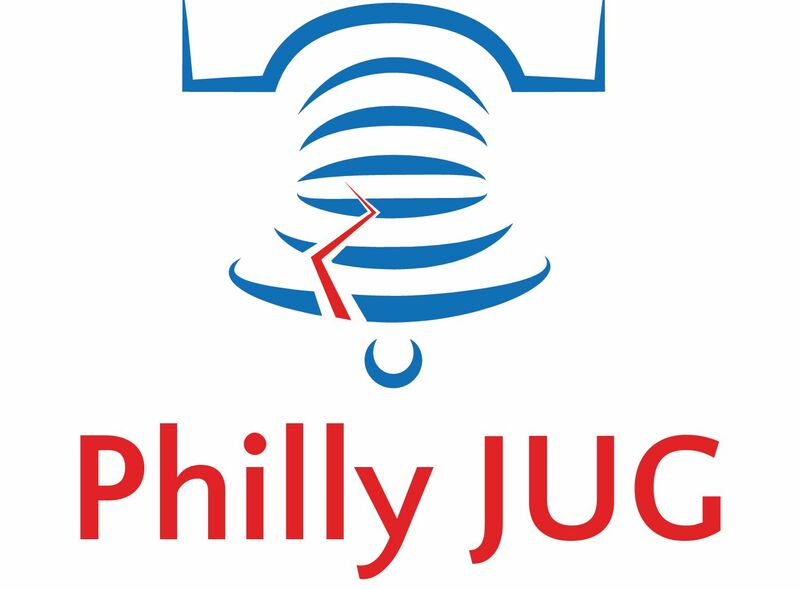 I am proud to say my company CapTech donated design time for the new Philly JUG logo. 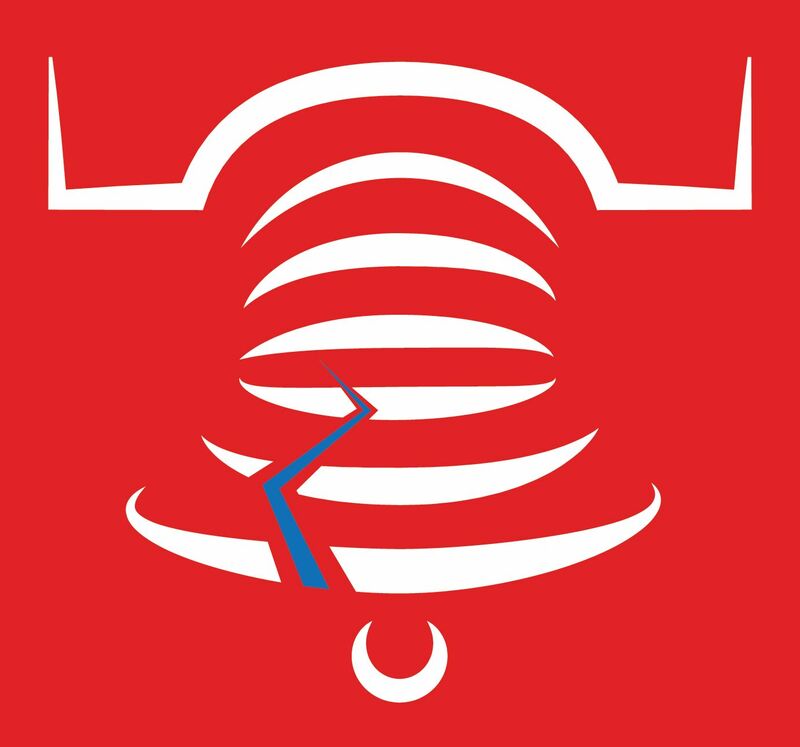 Below is the high resolution version of the logo. 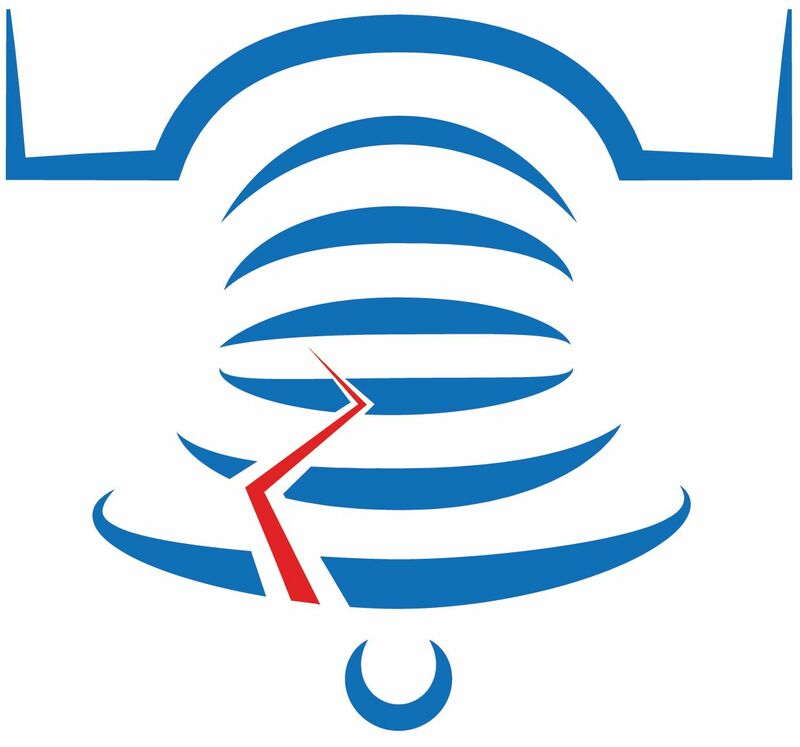 It seemed like a pretty natural idea to use the iconic Philadelphia Liberty Bell using the style, color and script of the official Java coffee cup logo. My fellow JUG leaders Paul Snyder and Jason Young provided the cool concept to the designers. The logo is now proudly incorporated into our Meetup site as well as our Twitter account. All of the logos can be browsed and downloaded from here. 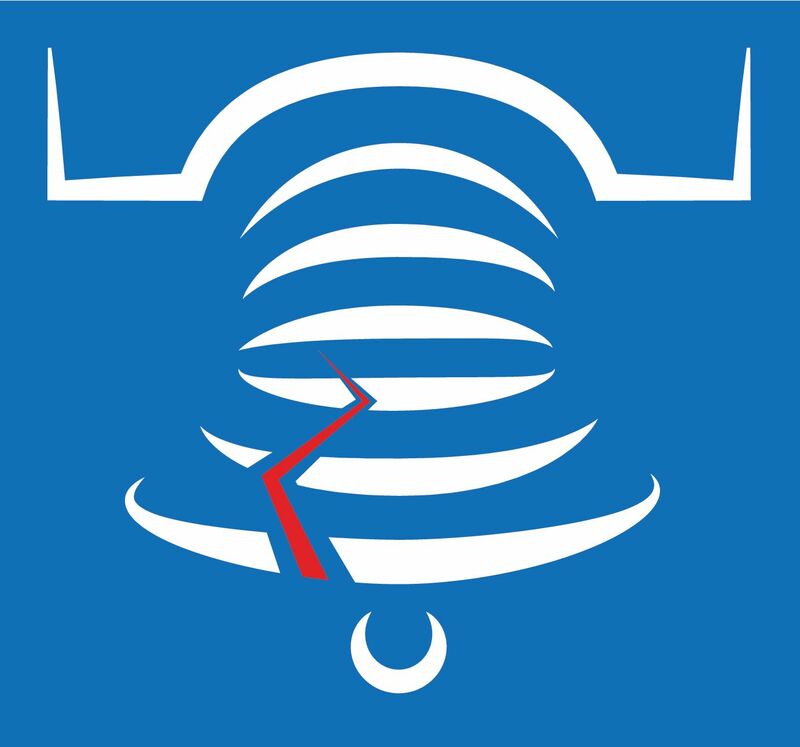 You should feel free to proudly use the logo. I personally printed out some cool stickers using StickerMule that I will bring as giveaways to the next meeting I go to. For inspiration we have a document with usage suggestions for the logo.